Manager at Inside Out Group. specify the Wisenet XNP-6040H 2 megapixel PTZ domes for all the required camera locations. room, enabling operators to monitor the progress of work being carried out at various locations. compliance with its health & safety regulations. reduced data bandwidth, saving up to 75% compared to H.264, resulting minimizing power consumption. also enabling authorized personnel to remotely access the video via their smartphones, tablets and laptops. 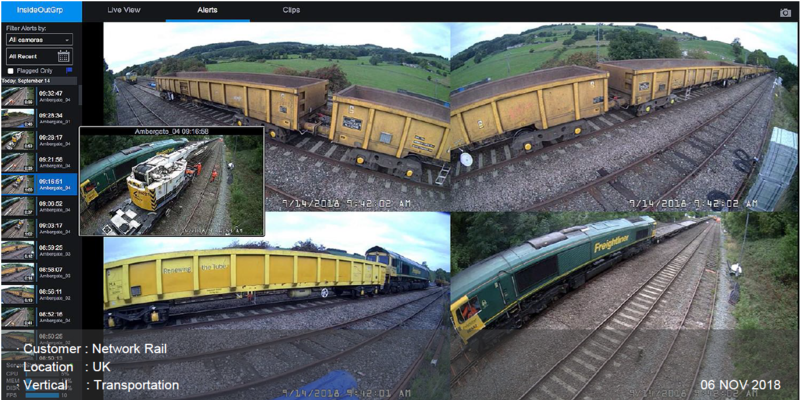 detailed advice and recommend specific CCTV products that fit Network Rail’s needs.” said Jay Dale. 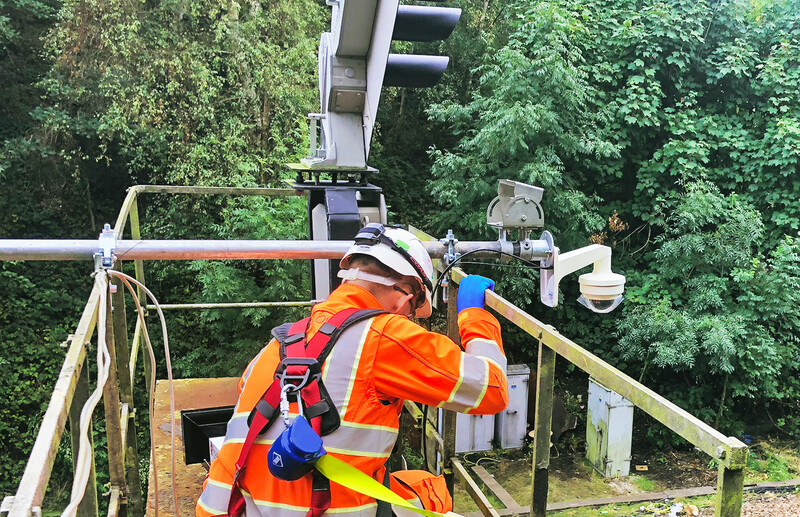 used by Network Rail to attain a better oversight of progress, asses safety on site, and reduce site walkouts. Rachel Cox stating that the systems are “working brilliantly”.